Yellowfin’s Christmas Roadshow in Auckland – thanks for joining us! Thank you for making Yellowfin’s Christmas Roadshow in Auckland such a success. It was a fantastic opportunity to meet like-minded people and build some exciting new relationships amongst New Zealand’s business analytics community. 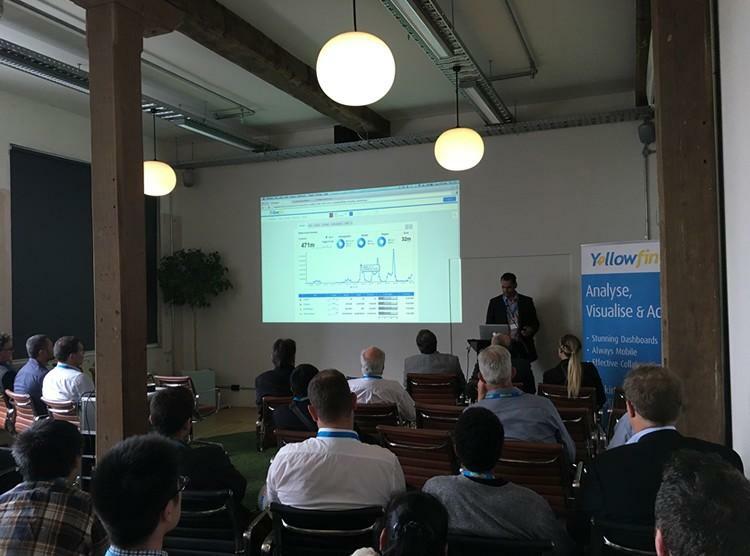 Editor for iStart Magazine, Donovan Jackson, attended Yellowfin’s Auckland roadshow event.